Inside Pictures – Start the week with a spacewalk! Start the week with a spacewalk! 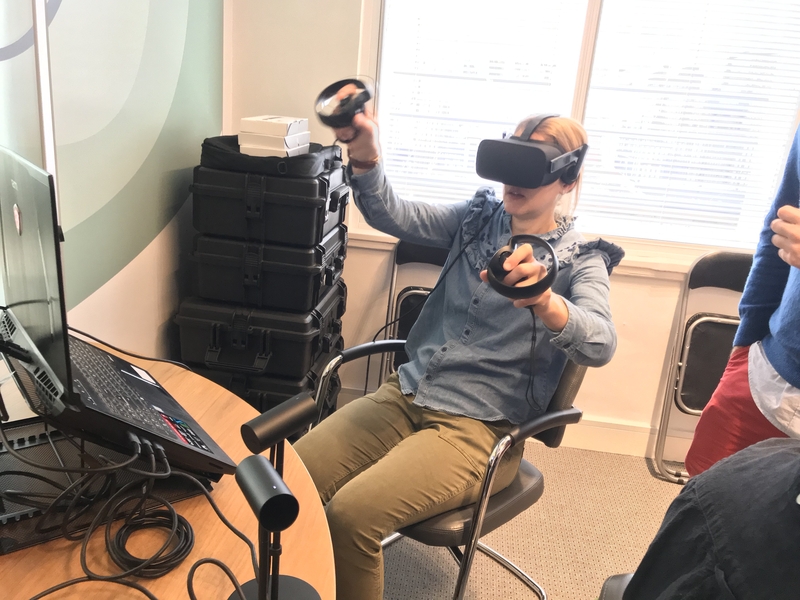 Module 3 of this year’s Inside Pictures programme just started with the immersive VR experience Spacewalk by award winning company REWIND. 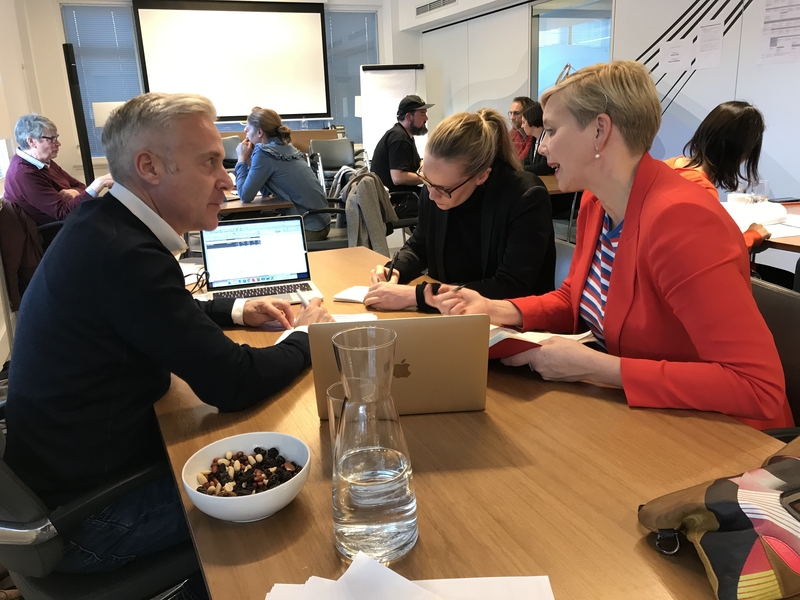 In the afternoon, project work was examined by experts from different areas of the industry, including Alison Thompson (Cornerstone), Tom Grievson (HanWay), Nik Powell (NFTS Consultant) and Mark Woolley (Ecosse Films). The module is dedicated to business development as well as personal and skills development covering a wide range of areas designed to improve leadership and negotiation skills.